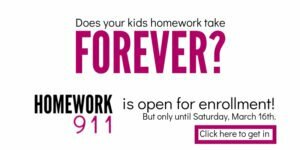 You want more quality time with your family. Everyone is always SO busy rushing everywhere. With school, work, the gym and homework, it’s hard to find a time to sit down and be together. However, maybe your time together never goes quite like you hope. If the kids start arguing or the toddler goes nuclear, these tips will give you the BEST CHANCE at a great, sane family game night with quality family bonding. 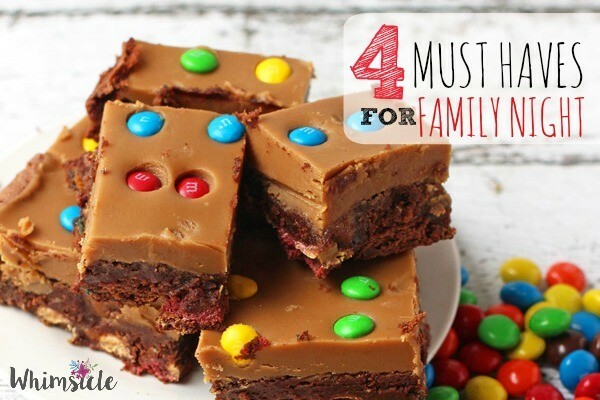 Oh, and did I mention peanut butter caramel brownies? Eating better can be one of the hardest tasks EVER! 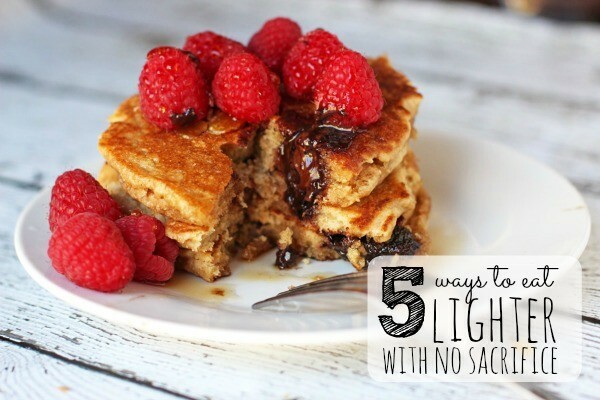 Here are five ideas that will help you eat lighter but you feel no sacrifice! 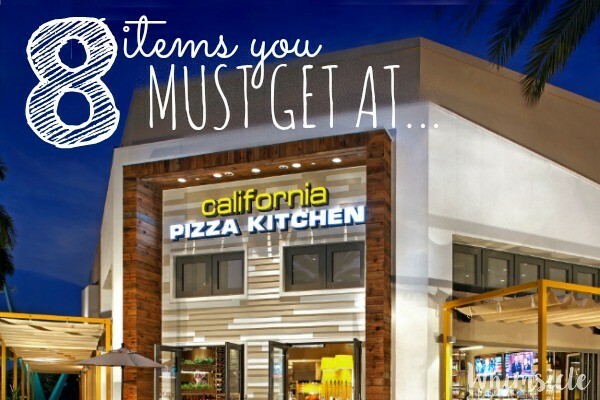 When I lived in LA, there was a California Pizza Kitchen on every corner. At least, I felt like there was. I used to visit at least twice a month. Need the perfect appetizer for your Big Game party? 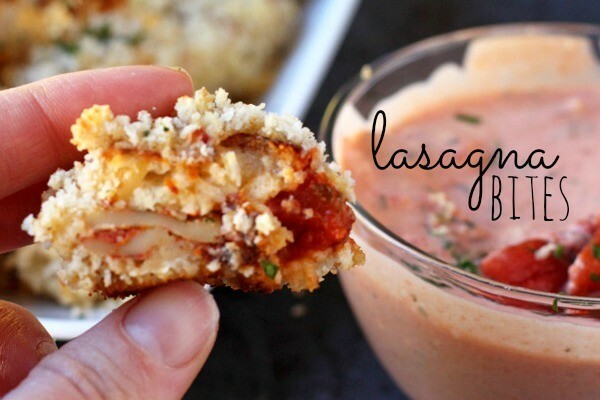 These lasagna bites are swoon-worthy and lighter (gasp!) than you might imagine. 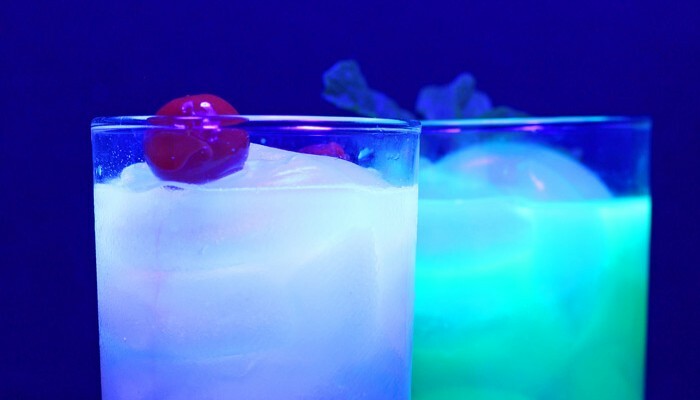 Planning a party for the Big Game? 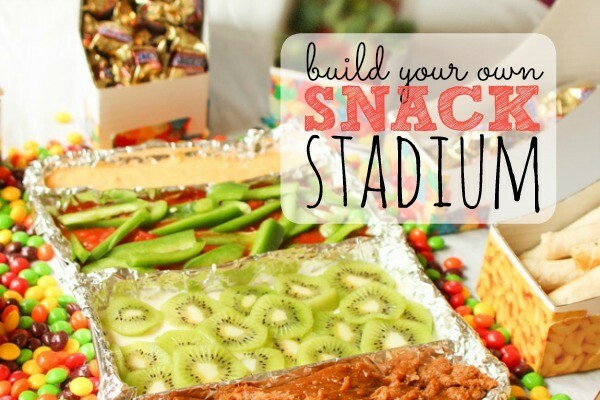 Here’s how to make a simple, yet impressive snack stadium. Looking for the perfect gift for a friend this Valentines Day? 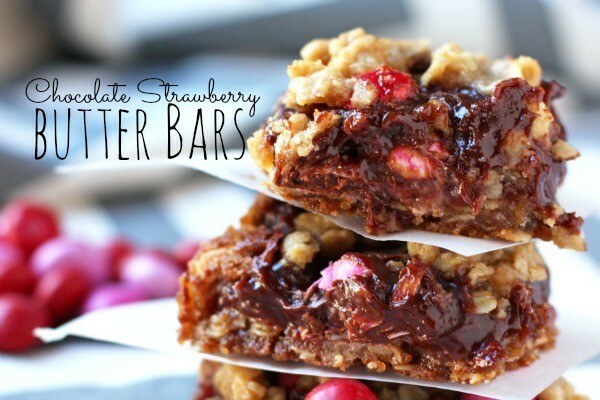 Make a batch of these Chocolate Strawberry Butter Bars and show appreciation to the special people in your life. The Minions movie is out on DVD! Wondering how a toddler fares with it? 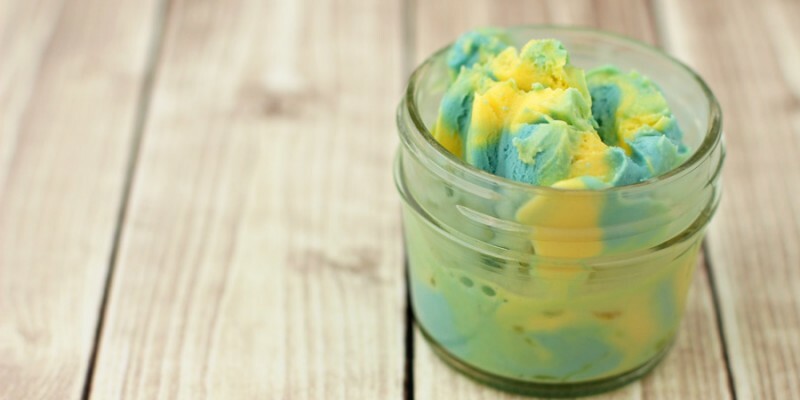 Want a spectacular dessert to treat yourself while watching? Looking for a new cookie to gift this year? 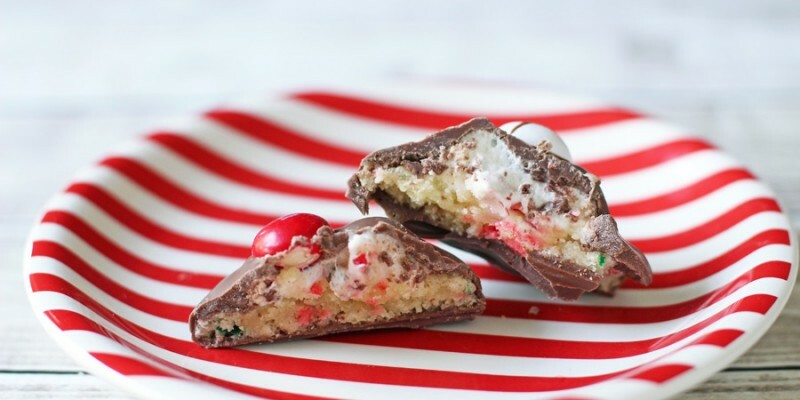 These festive and chocolate covered Peppermint Marshmallow Clouds will become your new favorite. 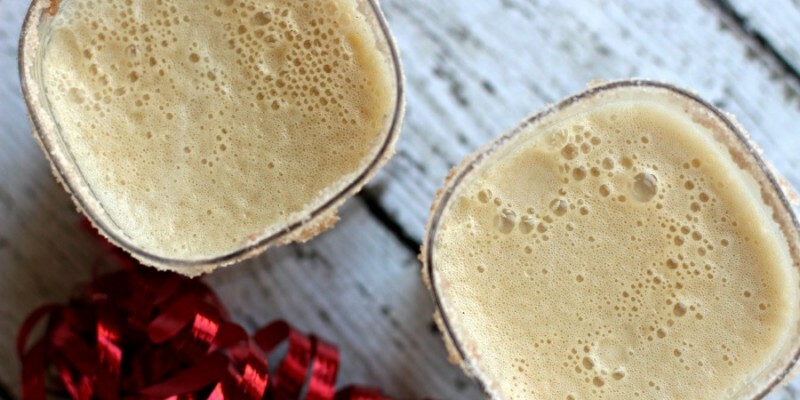 The spicy taste of gingerbread and creaminess of egg nog come together in this easy punch that is perfect for any holiday celebration.